Thank you for wanting to help our animals! Check out these ways you can get involved by raising funds and collecting supplies. Ideas for holding a school bake sale, neighborhood yard sale & more! Create your own fundraising page! 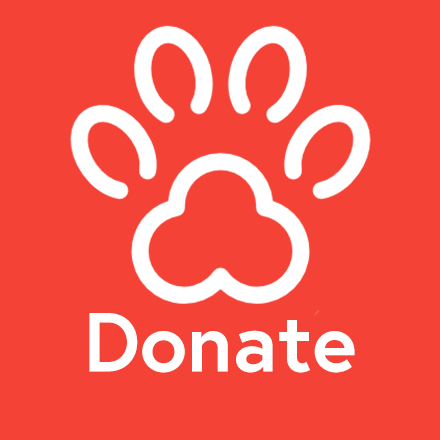 Ask family & friends to donate in your honor to help animals in need. Run a supply drive at work, benefit concert at your favorite restuarant and more. Get creative! Create your own fundraising page for your wedding, anniversary, memorial for a loved one or any other special reason. For more info on youth fundraising opportunities, please contact our Humane Education Manager, Karen Potocek [email protected] or call 973-377-7094. For more info on virtual birthday parties and fundraising for adults, please contact Kim Kancylarz [email protected] or call 973-377-7094.